A baby is a blessing in the life of a couple. Every couple wishes for a healthy baby who would be a good heir to their legacy and would be a symbol of the love they shared. However, there are some couples who fail to have children due to complications and various issues in their lives. At such a time, they should go for a good Kundli evaluation to see about child yog in it. A good consultation with an astrologer would mean knowing about the child yog in the kundli or awareness about the problems and issues which are heaving high on the birth of the child. The astrologer can also suggest good solutions following which the couple would have a good healthy baby in their lives. Removing the hurdles and knowing about the child yog to have a healthy good child in the couple’s life. A child is very necessary in a married life – as it binds the love between the couple more and also adds more to the happiness at home. An absence of a child in the family signifies an incomplete life. According to Indian scriptures, having a child is a way to overcome any Debt of Ancestors (Pitra Rin). A good and healthy child is seen as a blessing and the greatest gift to the family and the society. As children are the future of the nation, they are seen as a prospective asset for building up and developing a nation to its best. According to vedic astrology, the 5th house of the horoscope is responsible for intelligence, good education and progeny. 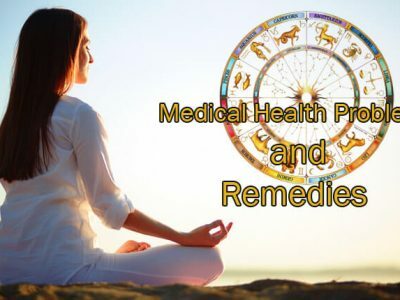 As such, a study and evaluation of this house in coordination with other planetary positions by an astrologer as per child yoga kundli is necessary for a good childbirth. The impact of the other planets is also looked into to evaluate any problems. By following good solutions, the couple can have a healthy child soon. The power and position of the master of Santan bhaav is checked and simultaneously Venus is also studied. Astrology Yoga refers to the planetary positions which functions the life of a person. different planetary positions have different roles and significance’s in the horoscope of a person. Like for childbirth there are different yogas for child. When the mahadasha of Panchamesh begins and if during that time the antardasha of planet is present in 5th house through child yoga astrology, then a good probability of childbearing increases. Likewise, when the dasha of any planet of the 5th house in chandra kundli emerges, the chances of progeny rises to high. A dasha of a most powerful planet on the 5th house as child yoga also increases the chances of baby. 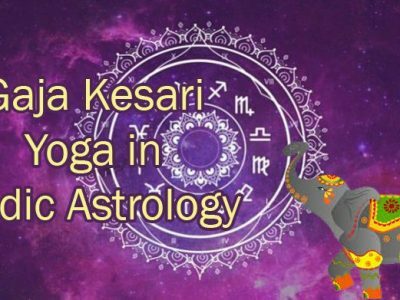 The occurrence of these astrology yogas and putra yog predictions is crucial to have a healthy and good baby in the lives of the couple. Astrology study provides solutions and dimensions to various aspects of the life of a person. 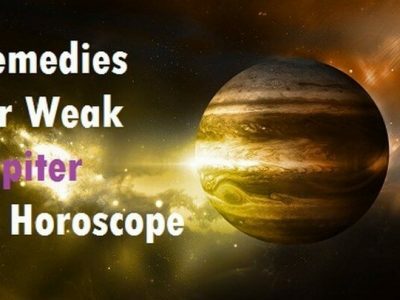 be it health or career, astrology have reasons for both their good and bad occurrence. Likewise, astrology too has reasons for childbearing problems of a couple. If any malefic planet rules the 5th house, then there is a delay in progeny. If the 5th house is overviewed by a strong malefic planet, childbearing problems are bound to happen. The presence of Mars and Sun in 5th house and any type of graham in the form of a Santan bhav creates problems in putra putri yog. A bad Venus in the horoscope is also a problem for couples when it comes to childbearing. Astrology as a powerful science has solutions for anything- be it career, education, profession, health or even childbearing. When it comes to a fruitful childbearing, there are certain solutions by santan yog vedic astrology which the couples should follow religiously and devotedly to have a healthy and good child in their lives. An astrologer can recommend good and qualitative gems stone which would bring in luck and help the couple to have an efficient child as per child yoga in kundli in their life. The astrologer can also recommend a devoted puja for removing any forecasted obstacles in the life of the couple. A right daan can be done for a healthy childbirth. 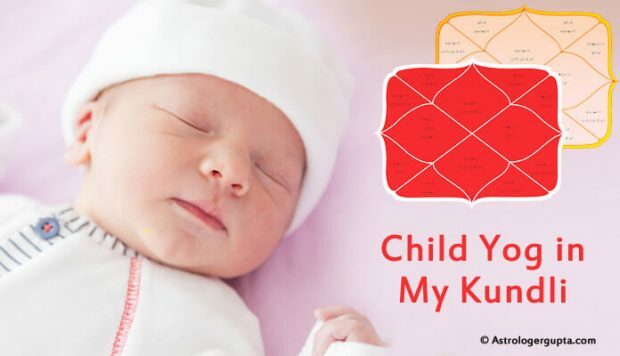 A yantra can be installed in the house followed by regular worship as per the kundli predictions for child is also a good way to overcome the childbearing difficulties. In addition to that, there are varied mantras/spells present wherefrom the right mantra for the progeny problem can be taken and chanted regularly. A healthy child is a requirement for all. Everyone wants their child to be healthy, good and an intelligent one. In such a time, astrology and horoscope for childbirth prediction can help the couples in a good way to bear a healthy child. The regular worship of the family of shiva is utmost necessary for bearing a healthy and a talented child. For the couples who are facing childbearing problems, a good consultation and evaluation with an astrologer to know about the efficient totka, best puja and the best worship method for overcoming the child problem is necessary. One can contact Astrologer Astroshree for any astrological analysis for childbearing problems and also other problems in life. A name of a person is an important identity. It is important for everyone- a good name brings in good luck and also makes the life of the person successful whereas a bad name ruins the entire life of a person. Child yoga present in my life? How many child in my kundali?